Paleo, raw, volumetrics, macrobiotics, the list of today’s fad eating habits goes on and on. 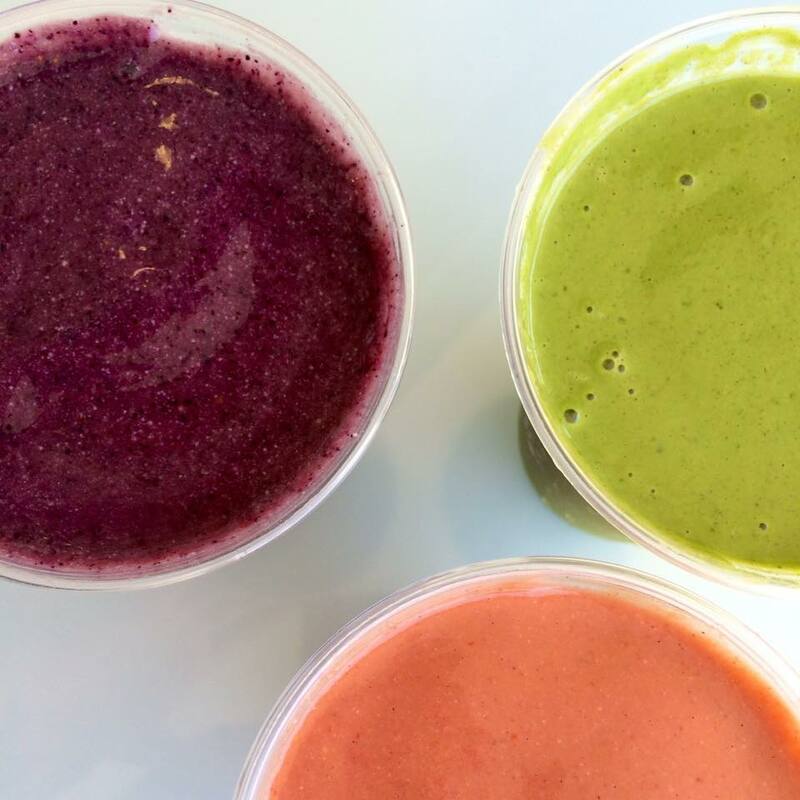 Trending right now especially are juice bars—at least in Los Angeles it seems as though there is now one on every corner. But is juicing all it’s squeezed out to be? I’m not arguing the immense amount of nutrients—juicing does allow them to be more efficiently absorbed into the system than in solid form. However, same goes for the sugar. While it is recommended to have two whole fruits per day, when people go on these juice binges they are receiving far more than the daily recommend, often even in just one bottle. The system gets bombarded by all that fructose at once, whereas in solid form it would take longer for the system to break down, allowing a gradual absorption. These overloads of fructose cause spikes in the system, and can even make you break out. Last year when I blindly decided to try a “juice cleanse” for a day, I experienced a series of sugar highs and extreme crashes. I questioned, ‘How could this be good for me?’ Not only had it wrecked havoc on my mental focus, but with all the fiber sitting in the back of the juicer, I was left hungry. Supplemented by a healthy diet, juicing can be beneficial in moderation, but it takes a conscious mind to do it right. As easy as juiceries make it with their multi-bottle packaged plans, it’s up to you to critically think about what it is your body really needs. 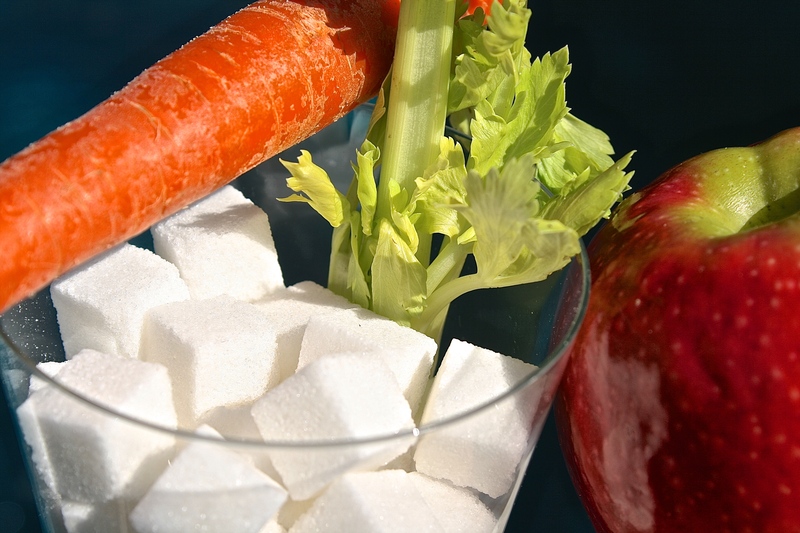 Choose juices containing more green veggies than fruit, and be mindful of the high sugar content of carrots and apples. I am a huge fan of Beaming. Unlike other cleanses, Beaming uses food as a supplemental part of their cleanses. Additionally, they are extremely mindful of sugar content, and offer amazing organic, gluten-free snacks. Check out Beaming’s cleanses and superfood bar at www.livebeaming.com.